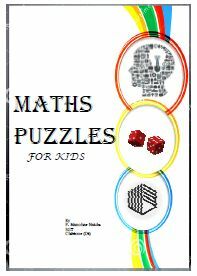 Mathematical puzzles make up an integral part of recreational mathematics. They have specific rules as do multiplayer video games, but they do not usually involve competition between two or more players. Instead, to solve such a puzzle, the solver must find a solution that satisfies the given conditions. Mathematical puzzles require mathematics to solve them. Logic puzzles are a common type of mathematical puzzle.